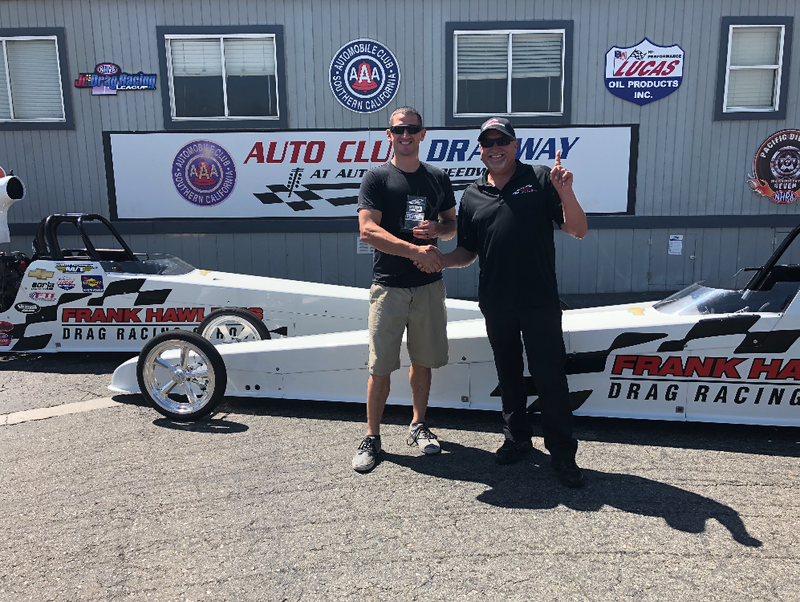 Mickey Thompson Challenge Day at Auto Club Dragway! 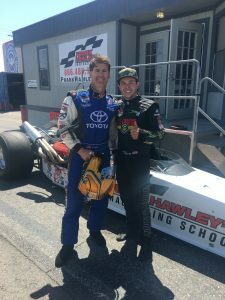 Jul.16.2018Mickey Thompson Challenge with Celebrities at Auto Club Dragway! 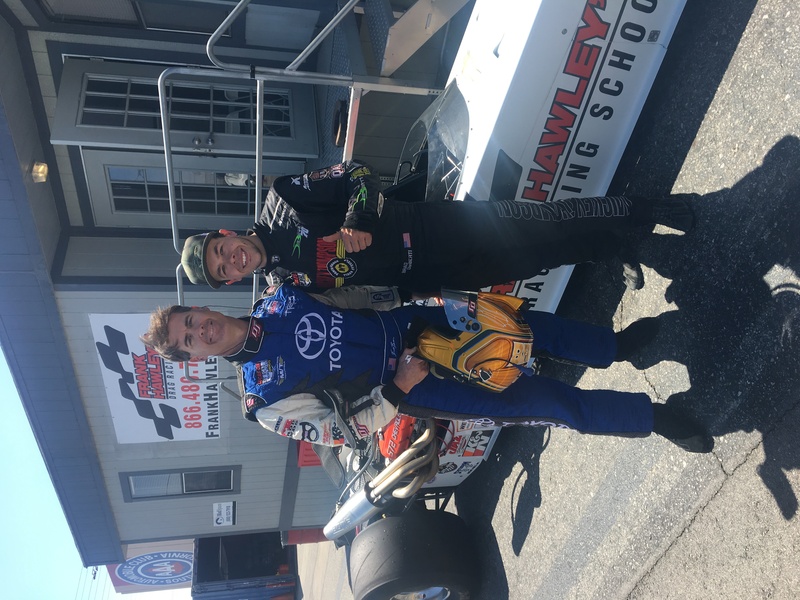 The Mickey Thompson Dragster Challenge days are always exciting, but this time we were fortunate to introduce some special celebrity guests to the thrill and excitement of drag racing! With Mickey Thompson distributors from Freedom Tire, Les Schwab Tire Centers and Keystone Automotive competing against special celebrity guests Doug and Brad DeBerti from the Discovery Show “Twin Turbos“, and Eric Barron who drives the Mickey Thompson Lucas Oil Off Road Race Series truck, you just knew it was going to be a fun and special day! 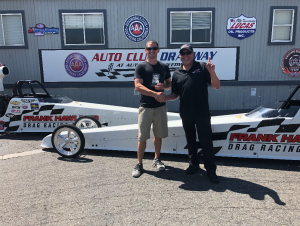 In the celebrity guest final Brad DeBerti had an almost perfect .001 reaction time to take out a red lighting Eric Barron. 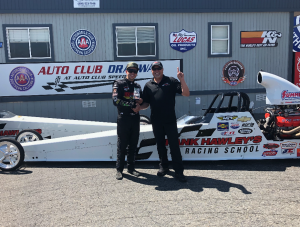 In the distributors final, Frank Hernandez had a great light to take out Scott Borden to win the trophy and bragging rights of the drivers from Les Schwab Tire Centers. The School has been relying on the high quality and consistent performance of Mickey Thompson drag slicks for all our race cars for many years now.” “As the premiere drag racing school in the country we travel to a lot of different locations and we see all types of track surfaces and temperatures.” “We know we can rely on Mickey Thompson slicks to give us the traction, durability and performance for all our students,” said Frank Hawley.